There are currently 88,697 users on this website. 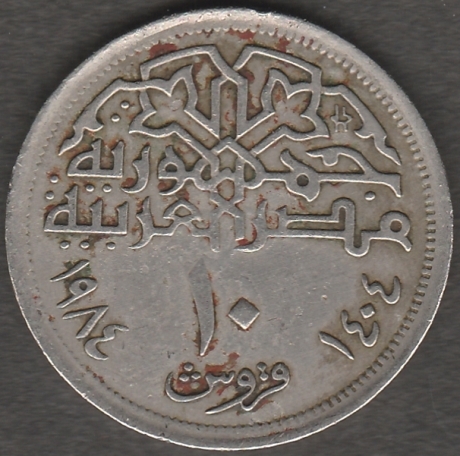 Could you help identify these coins please. I have a World Coins book 1901--2000, but I could not locate them. I am sure they are in there some where, but after many hours looking, I give up. The first scan shows both sides of those three particular coins. 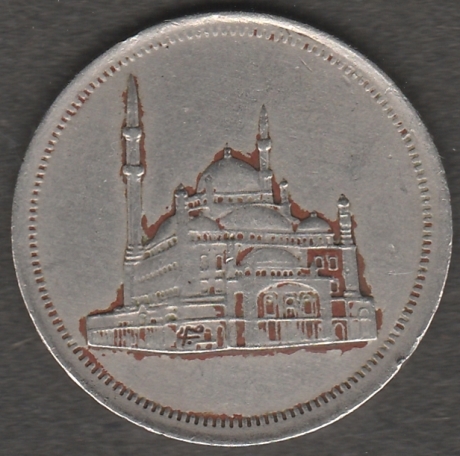 Scan 2 and 3 are of the same coin. If someone could point me to the correct county as to where to look, I would appreciate it very much. Hi HTx, I can recognise a couple there from Taiwan ... and try Egypt for the last one. 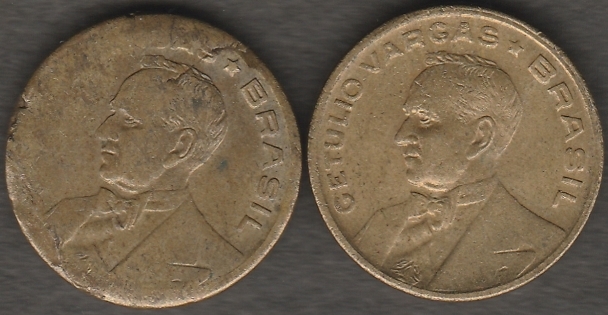 Hmm, looks like the pic has been swapped so that now we are seeing coins from Brasil. @HTx, you need to give each uploaded pic a unique name or else you will overwrite your pics from previous threads. I found the Egypt coin. It was listed under Arab Republic. My coin book does not list Taiwan in the index and its not listed as a sub-heading under China. One would think that a 2013 edition would list Taiwan. I wonder why it does not ? Check if there is a listing for the Republic of China, which is Taiwan's official name.